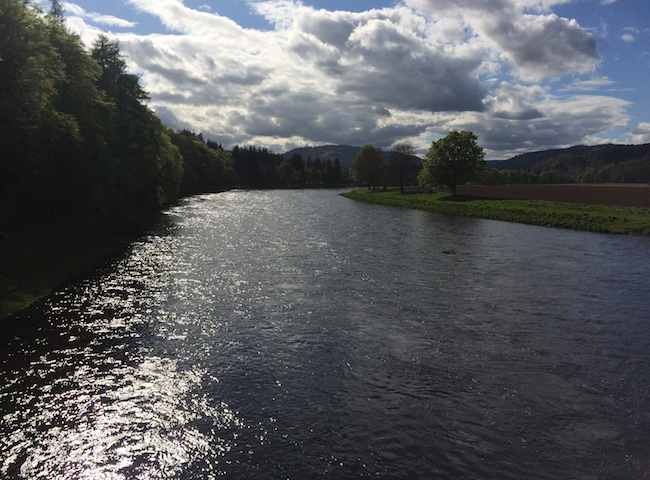 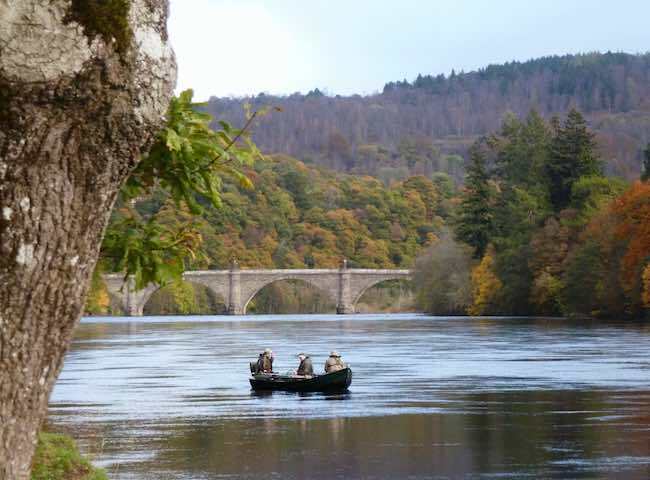 Here's a lovely Summer shot of the Kinclaven Bridge on the world famous River Tay. 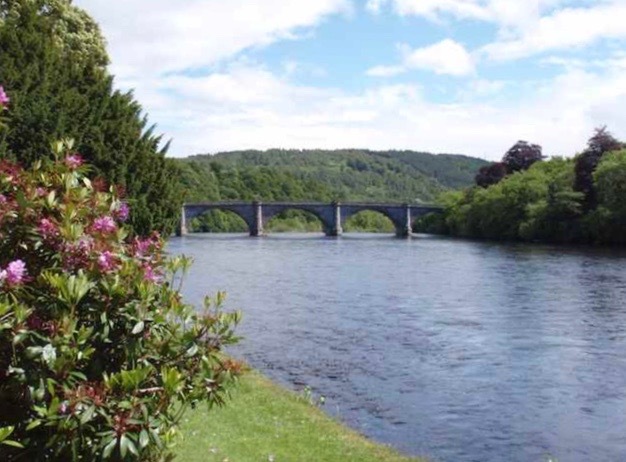 There are many old beautiiful sandstone bridges on the Tay of this character & charm. 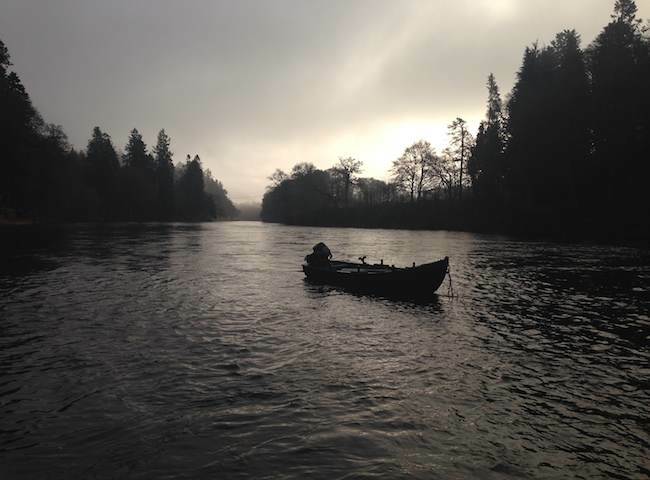 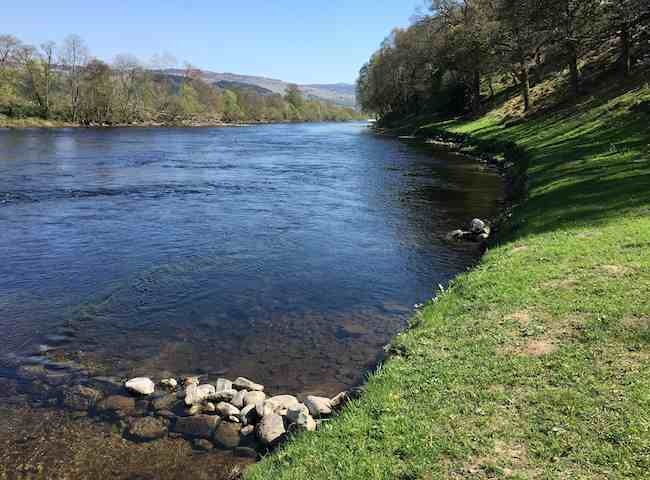 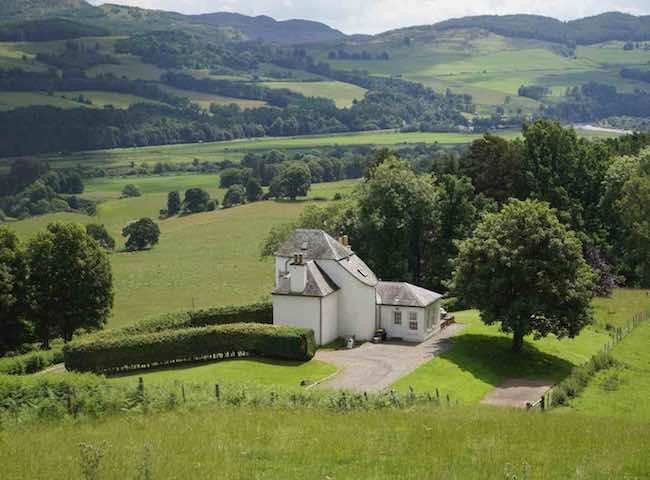 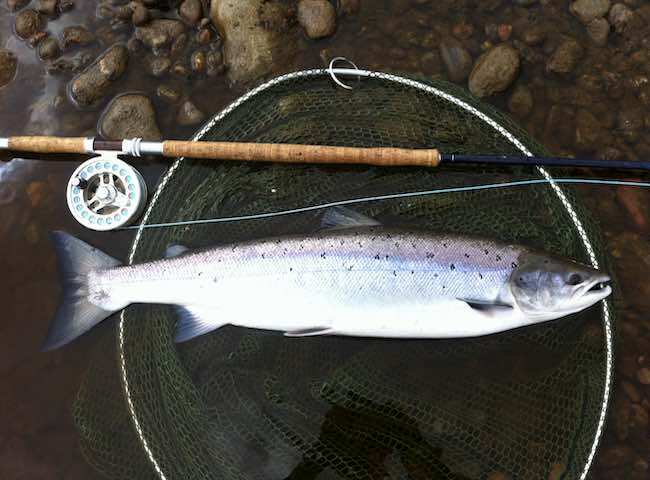 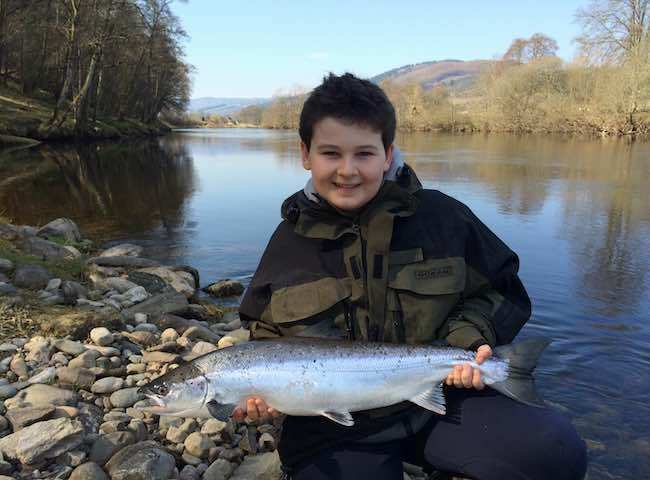 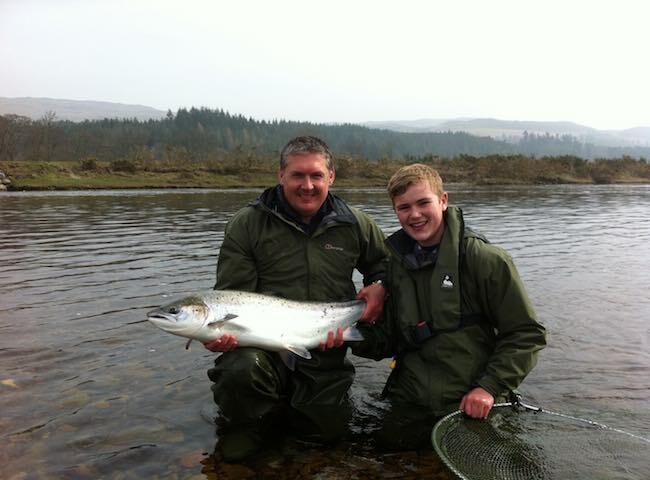 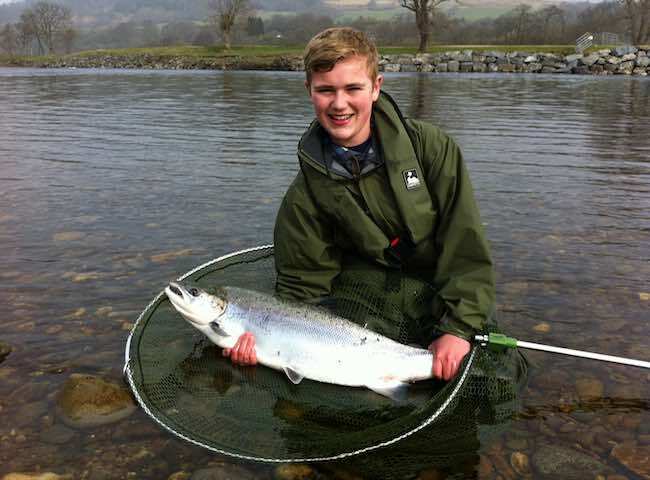 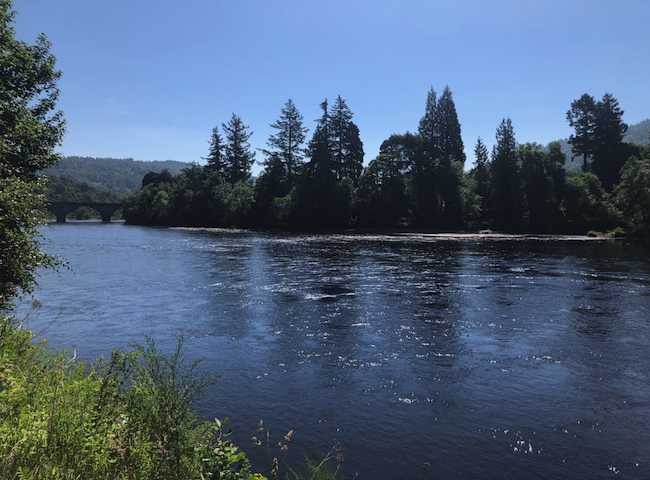 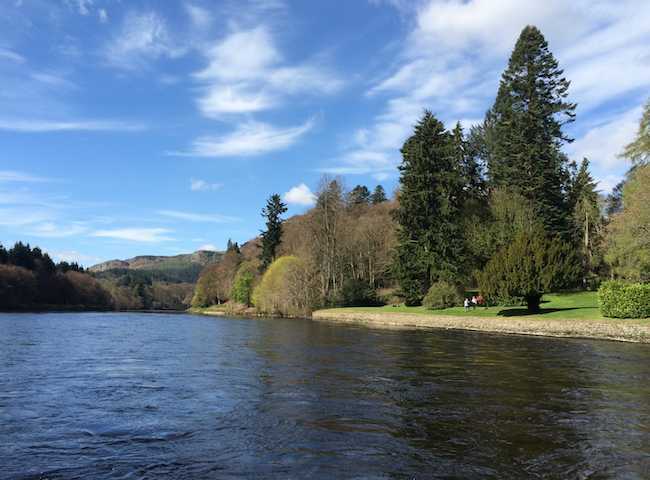 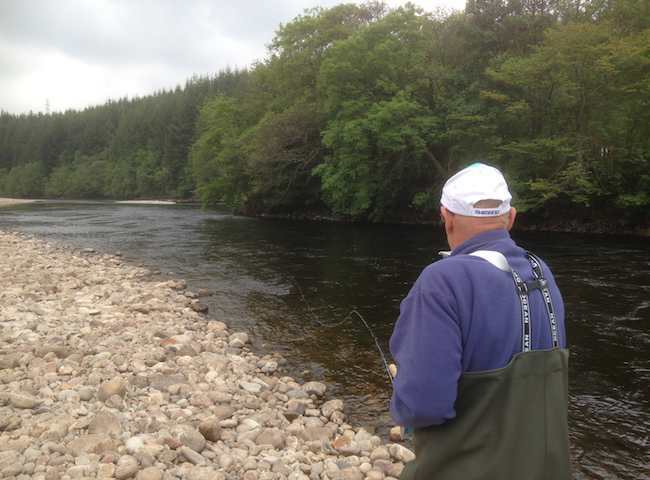 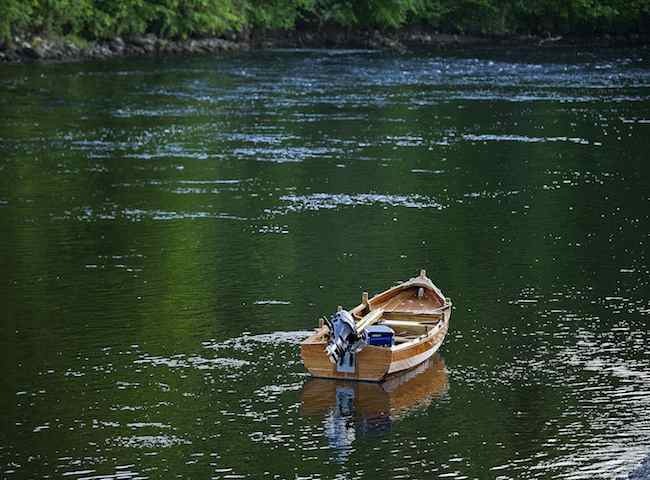 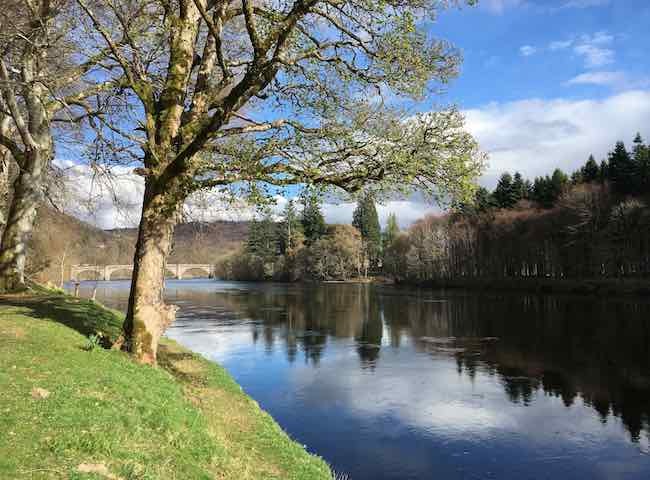 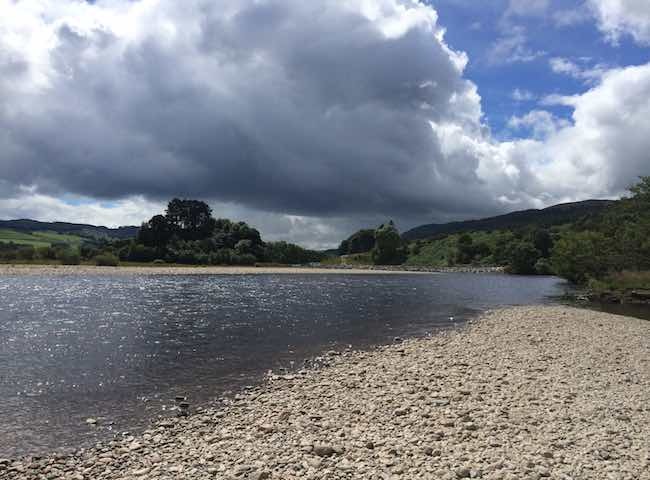 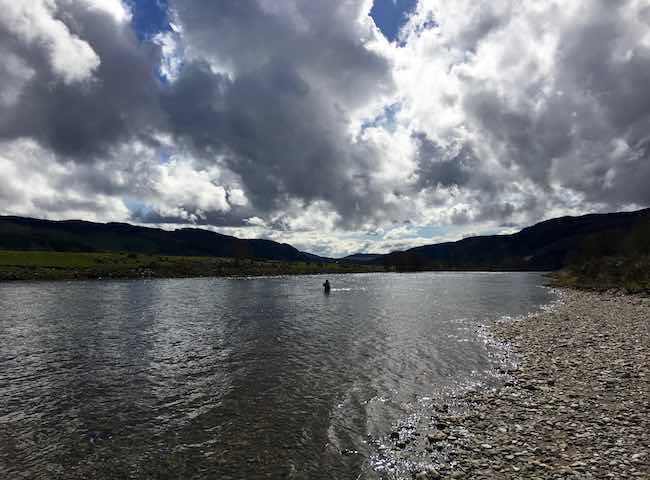 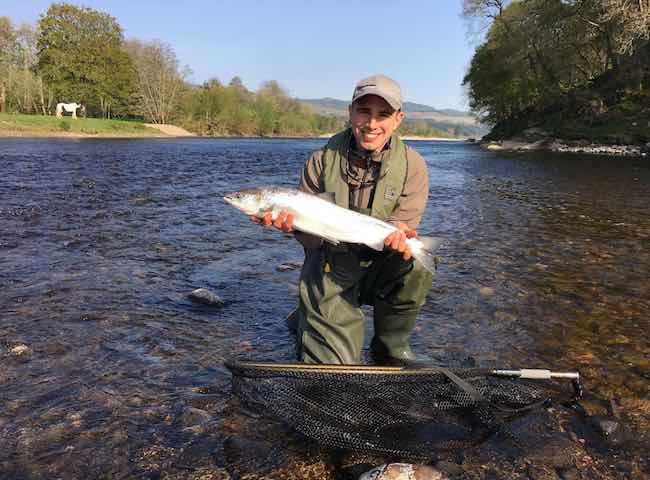 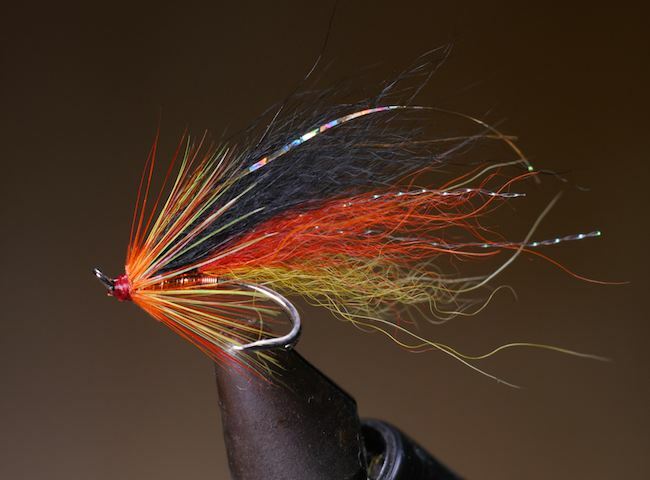 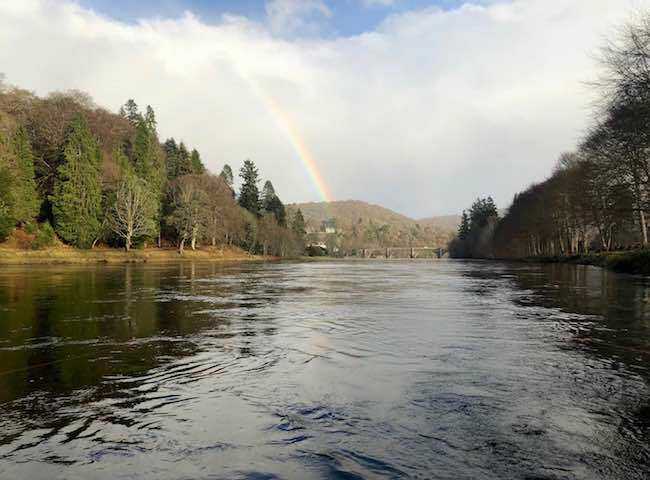 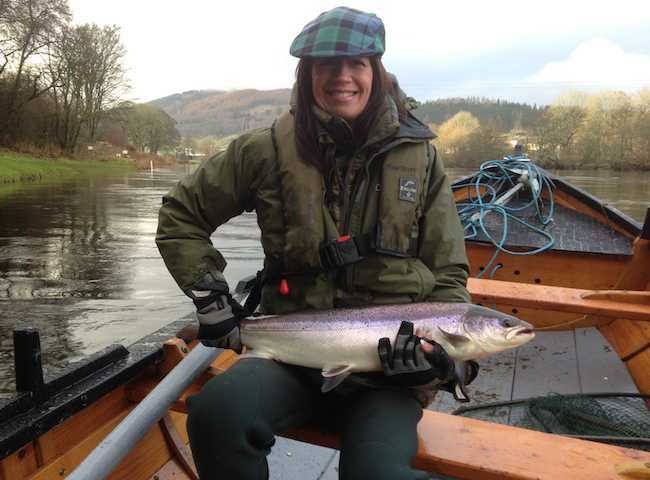 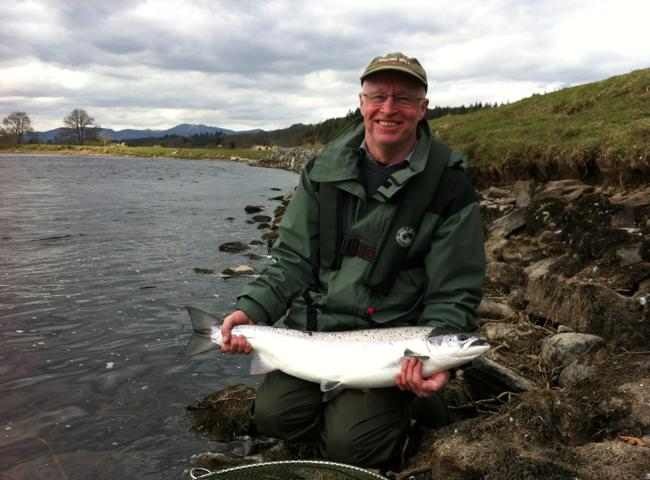 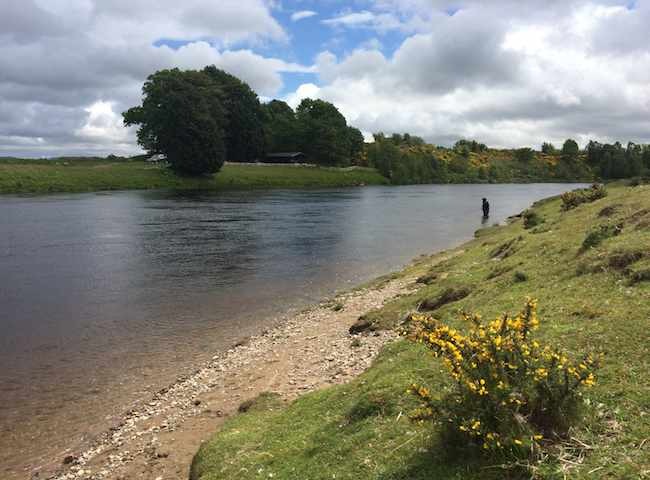 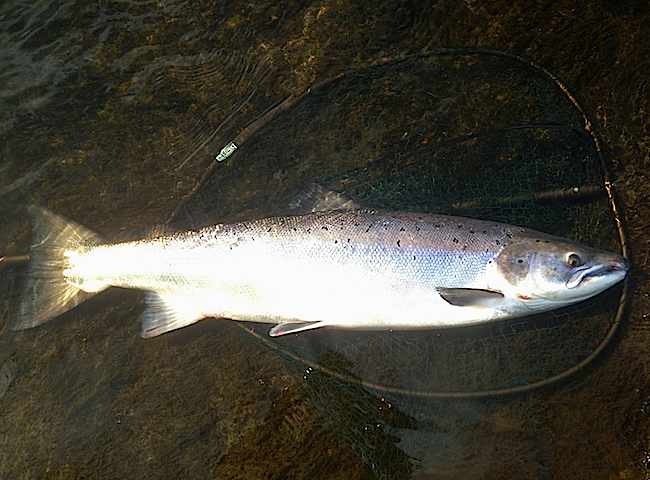 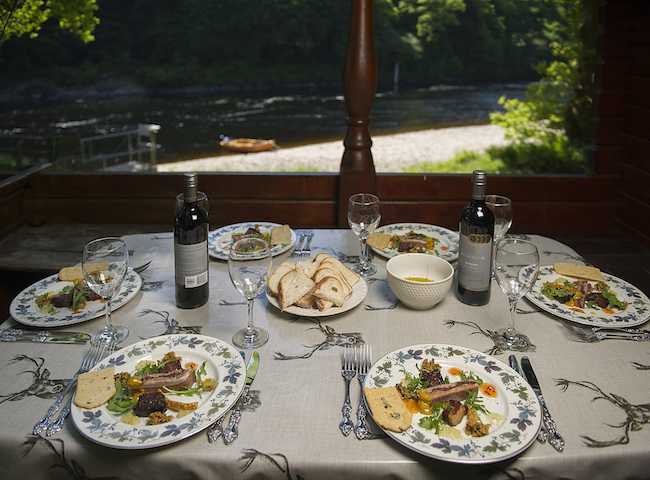 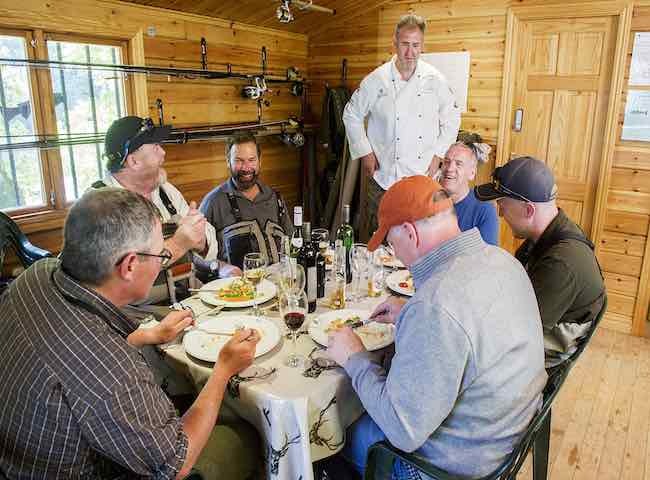 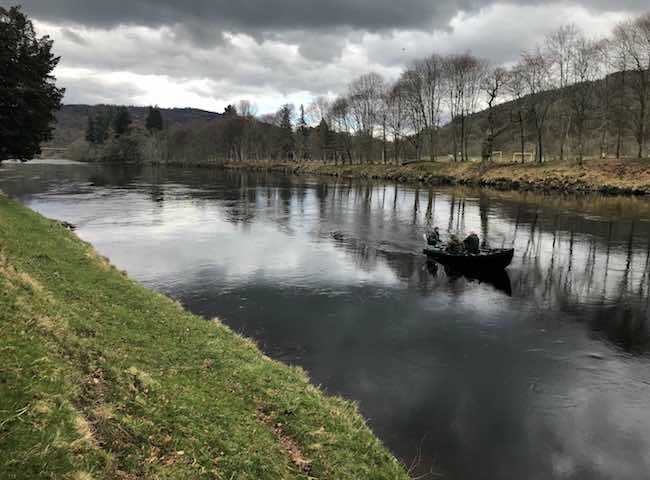 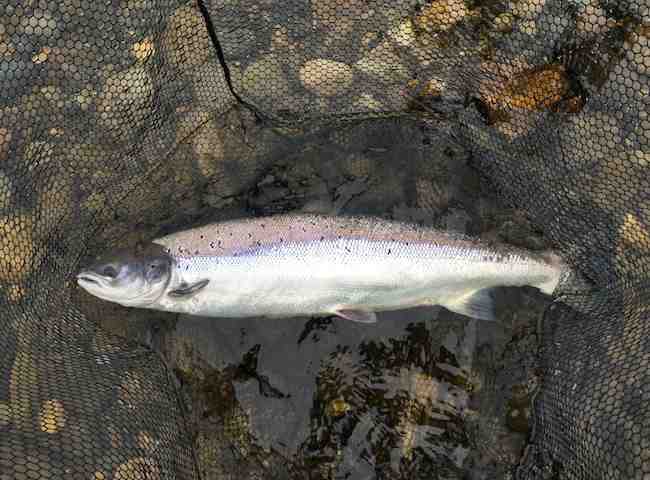 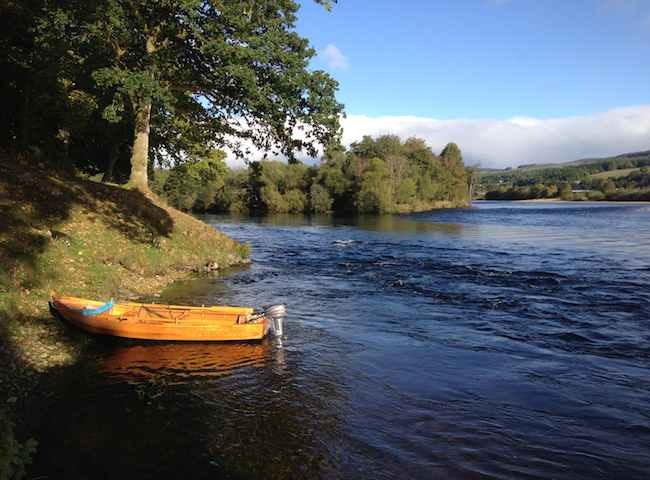 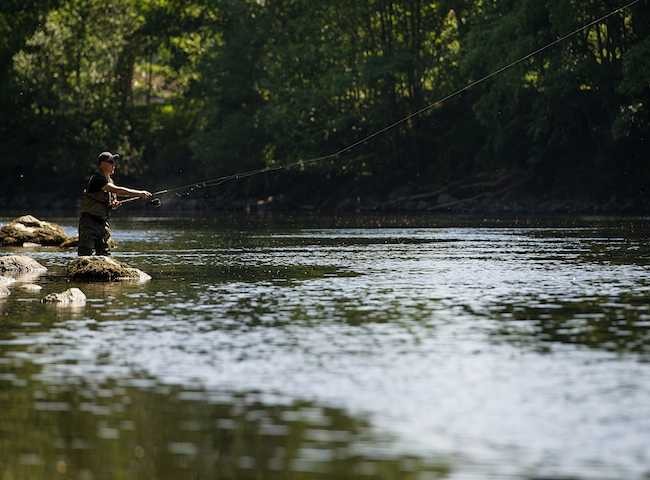 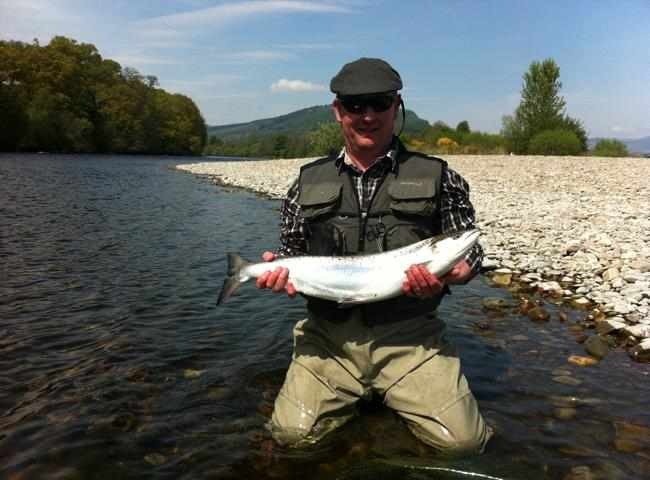 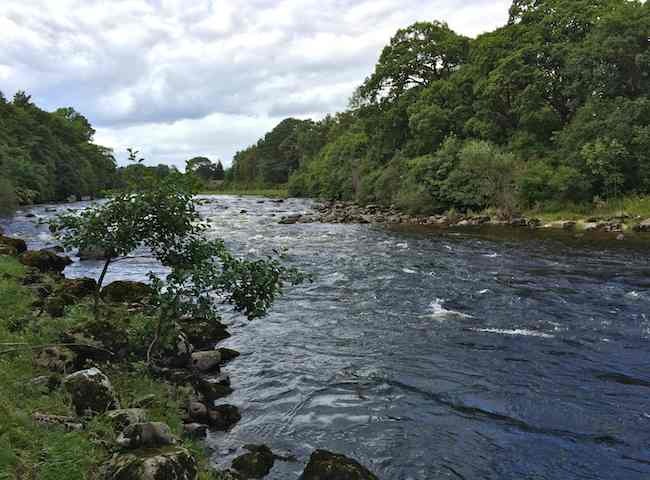 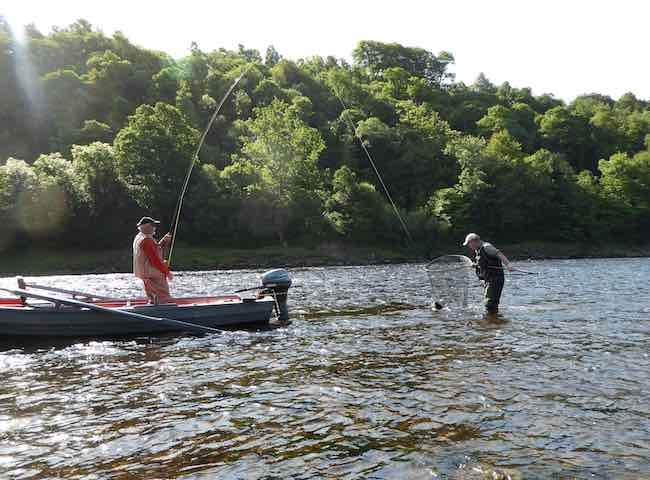 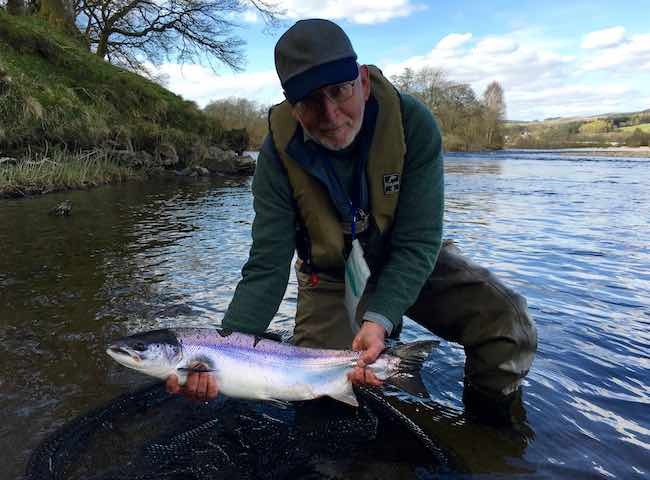 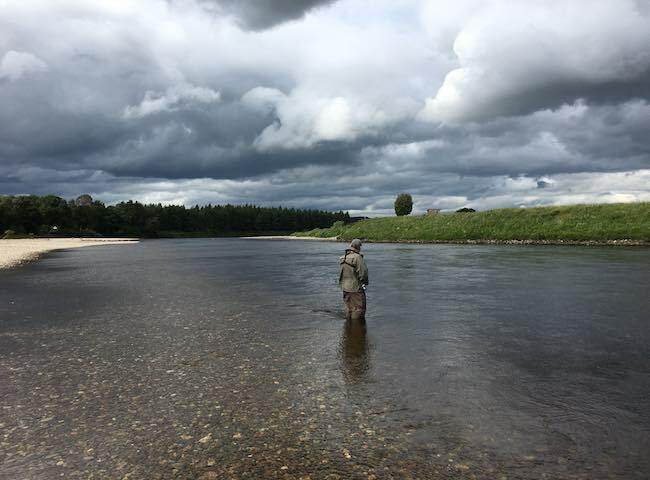 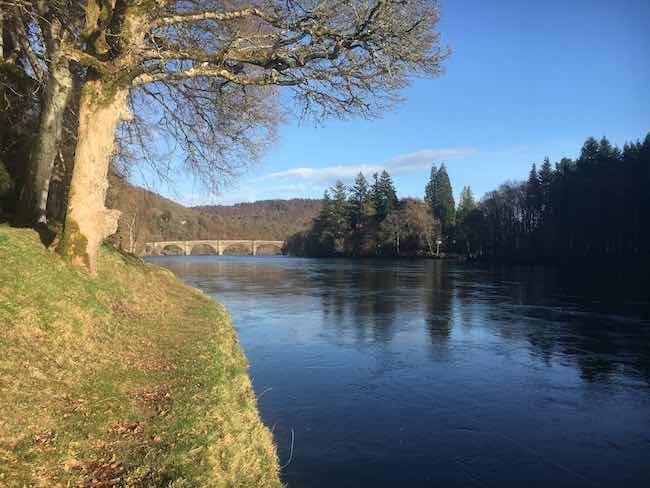 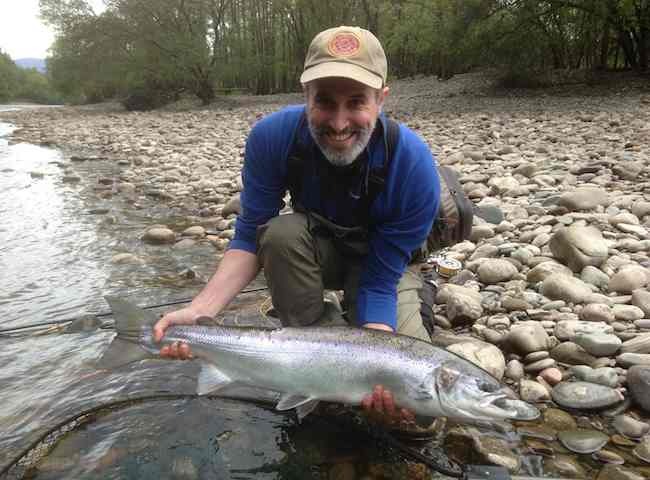 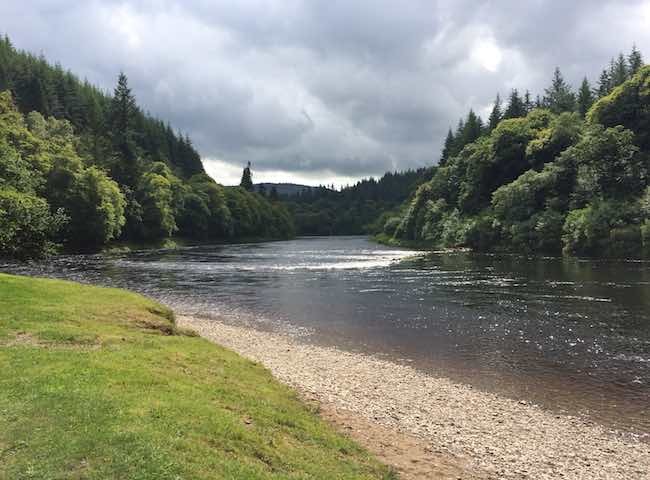 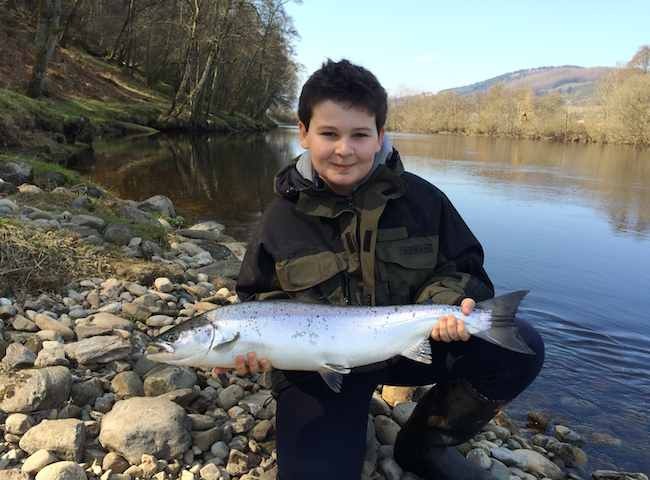 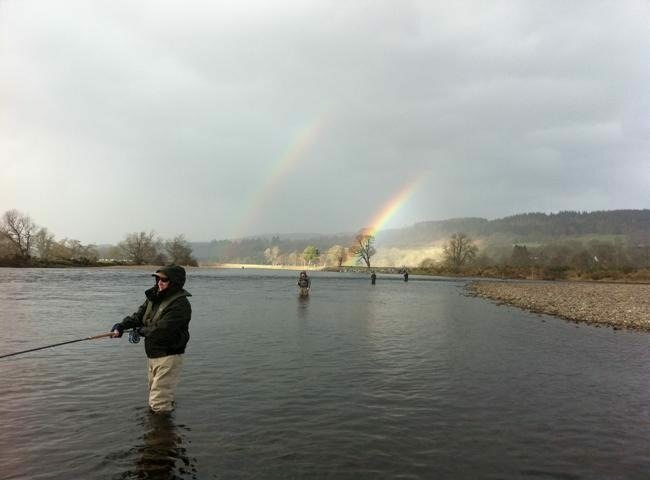 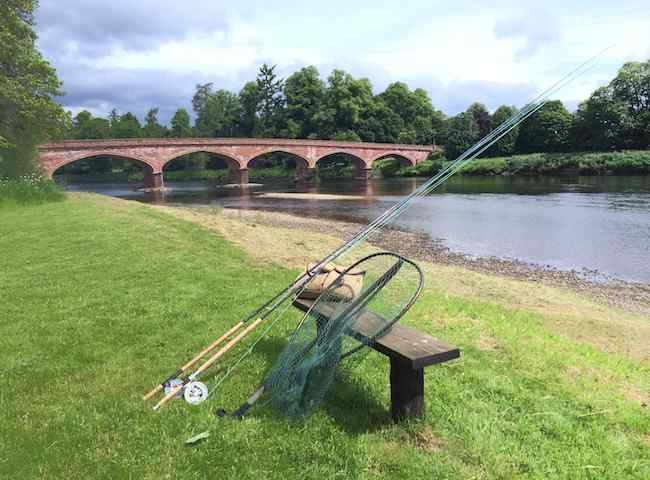 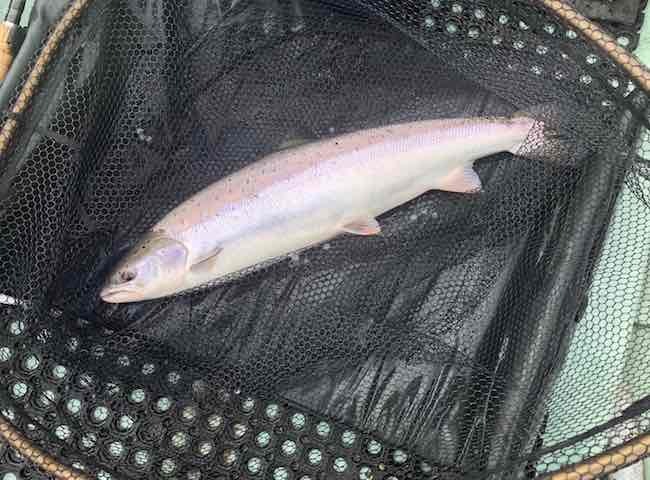 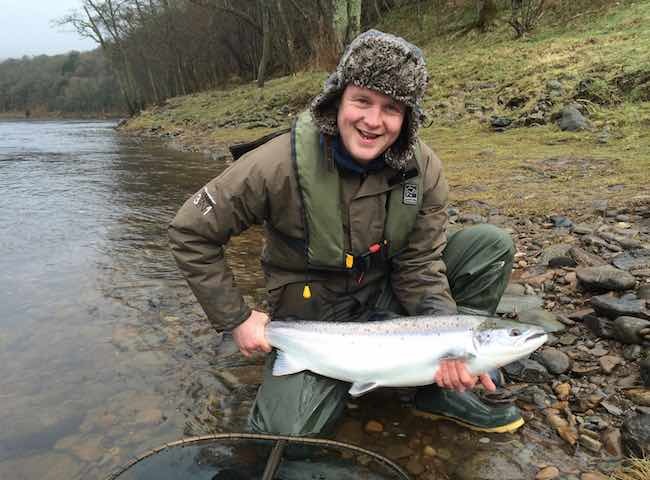 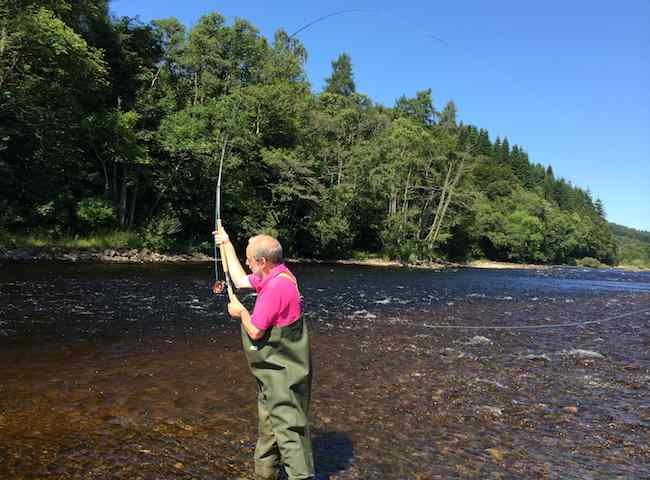 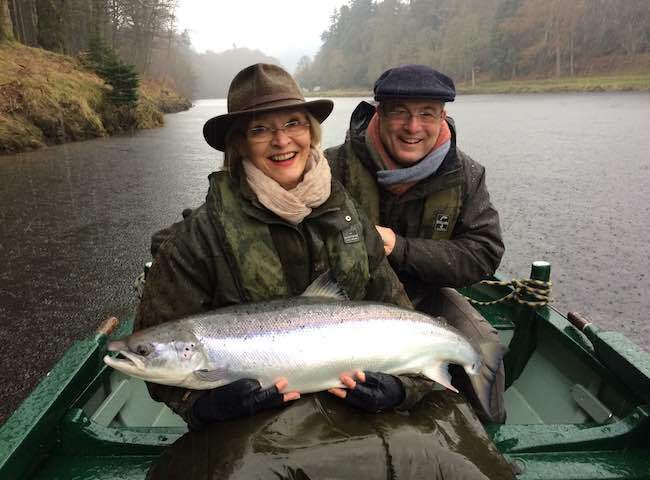 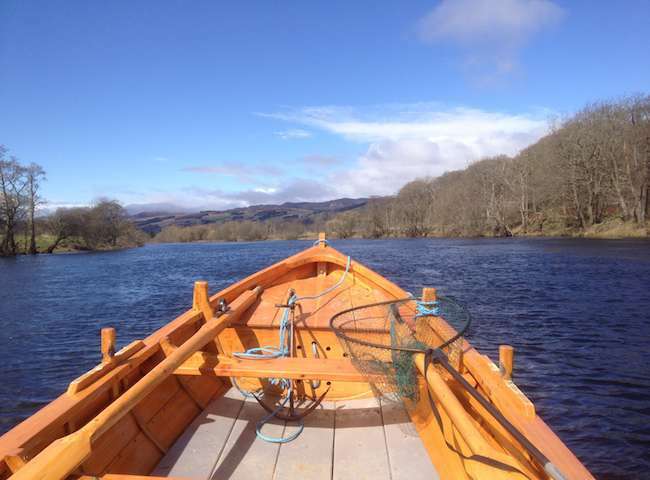 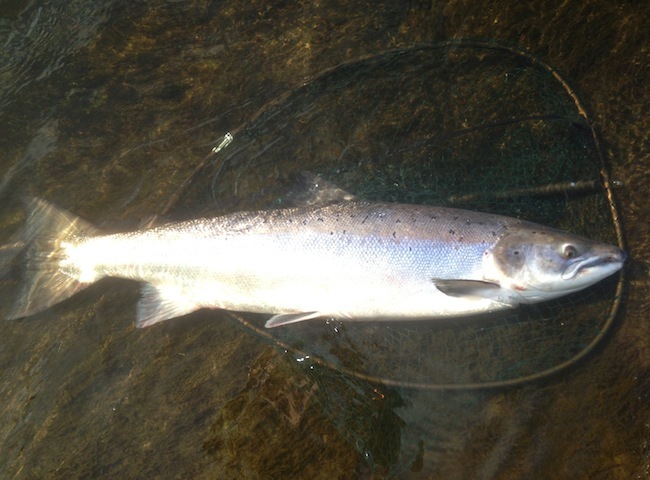 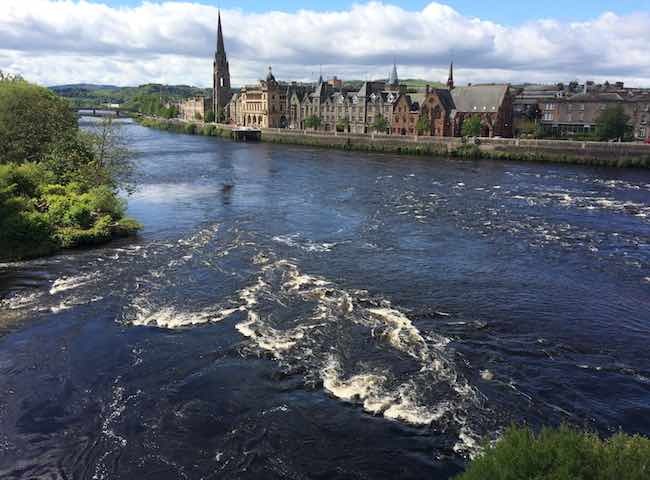 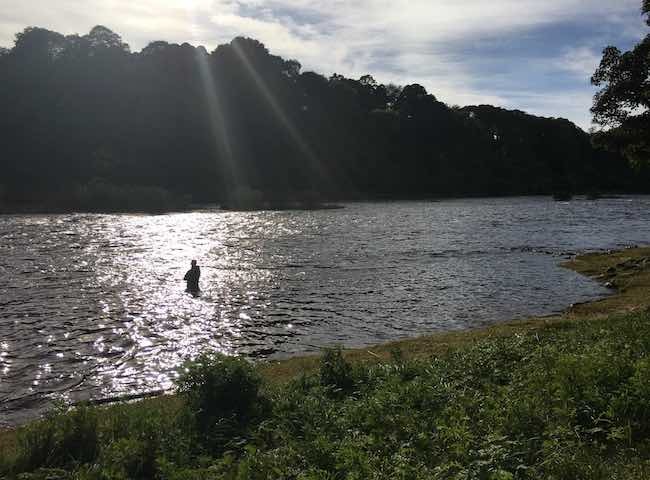 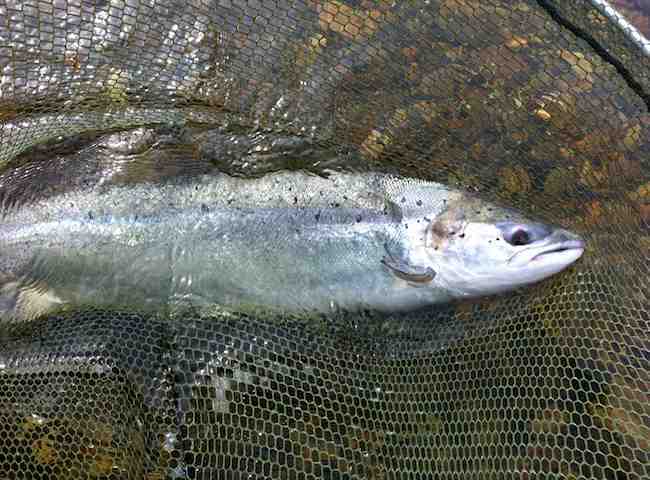 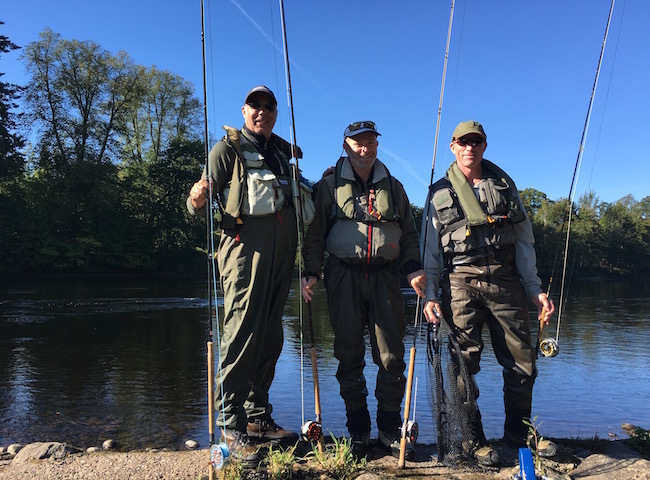 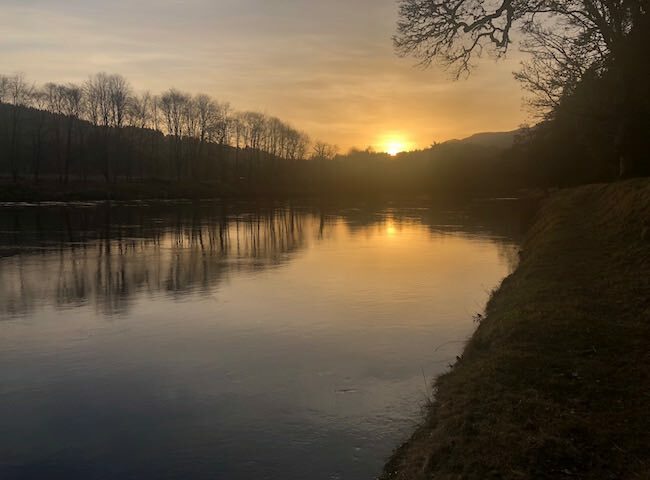 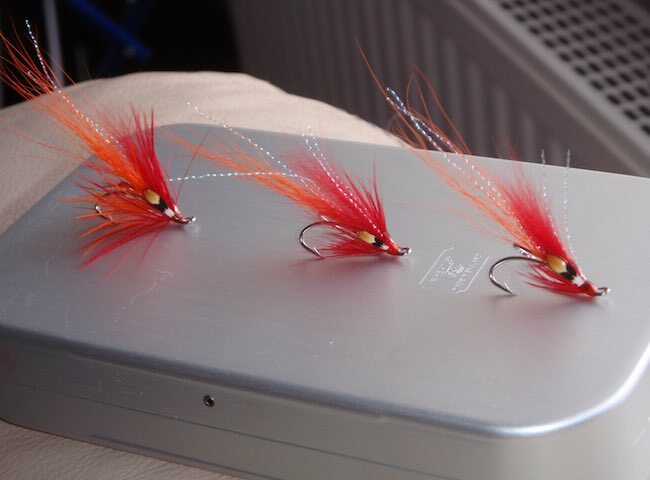 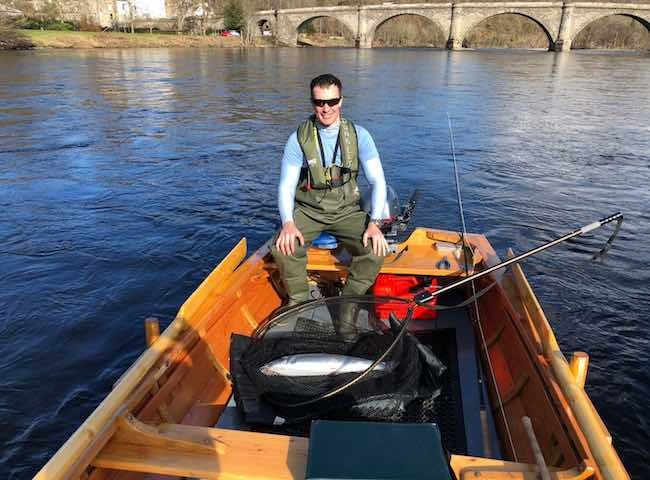 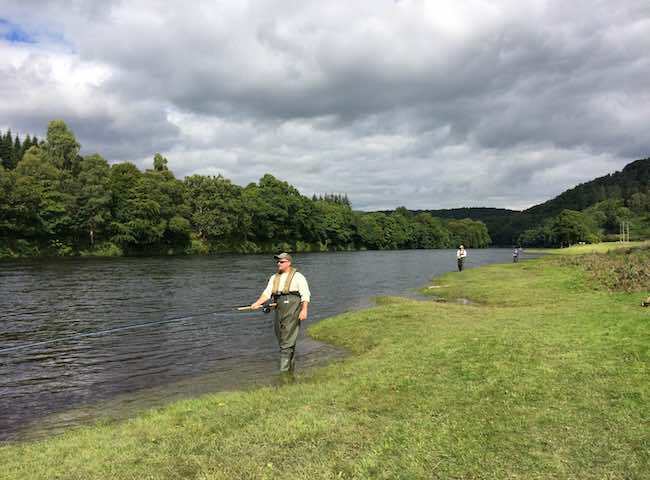 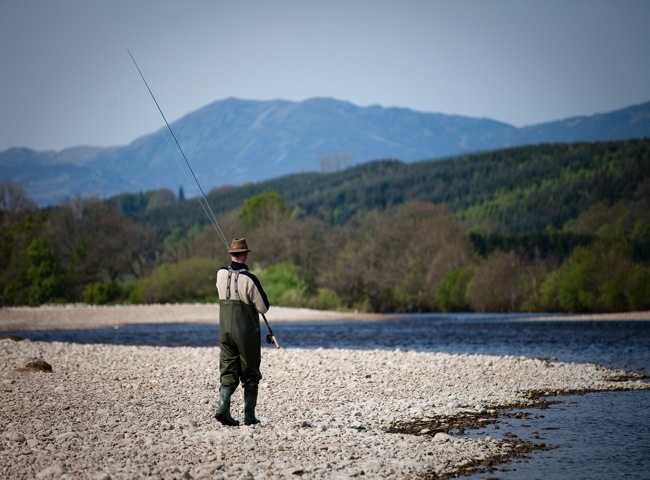 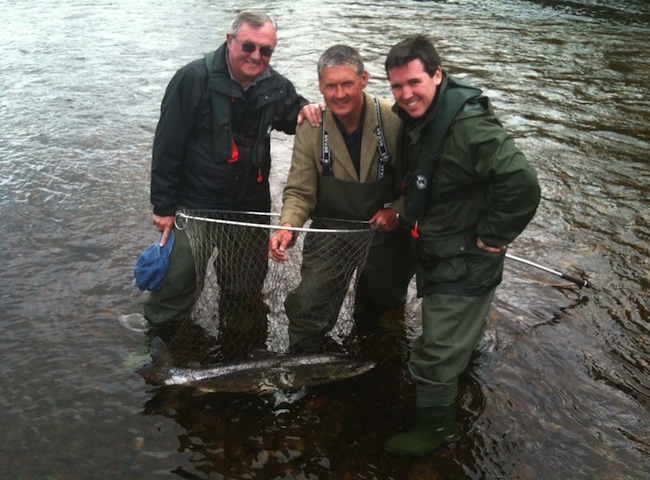 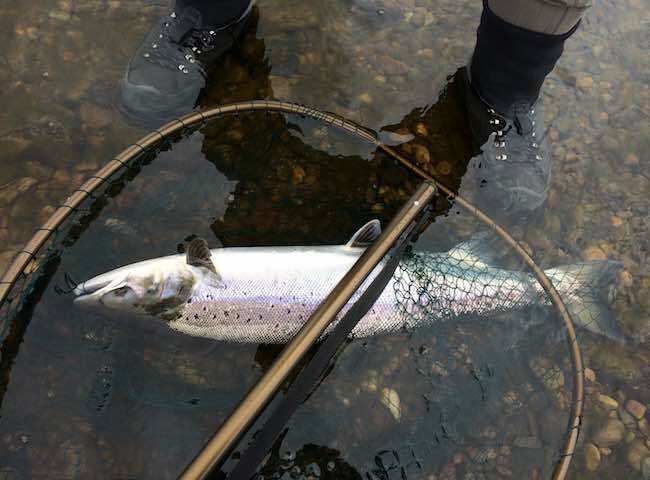 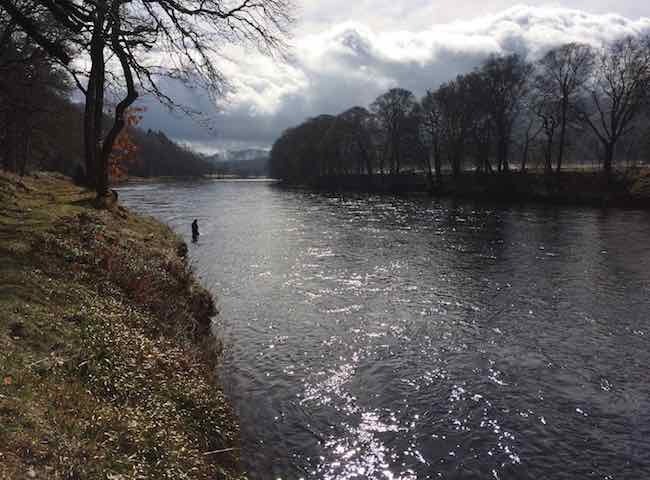 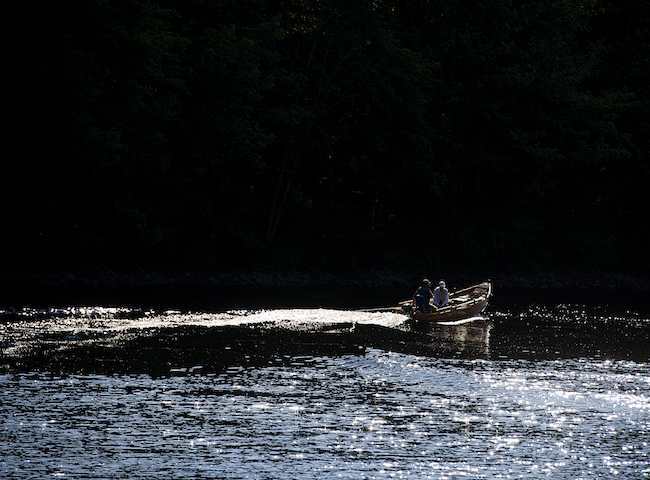 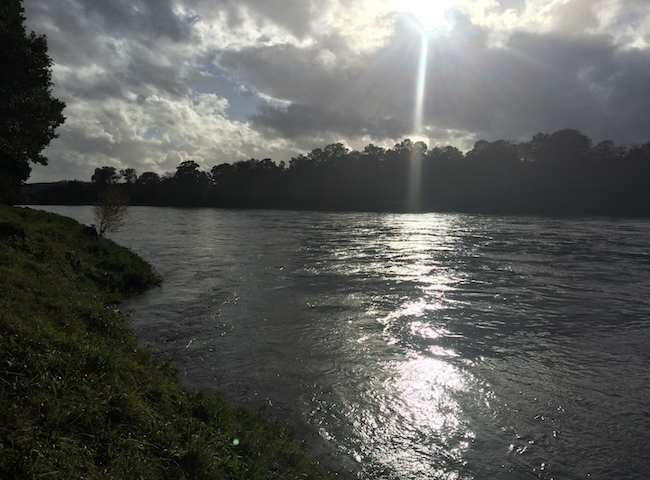 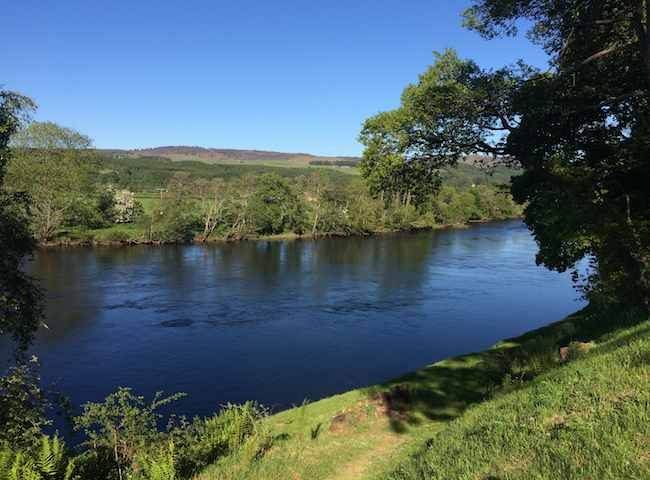 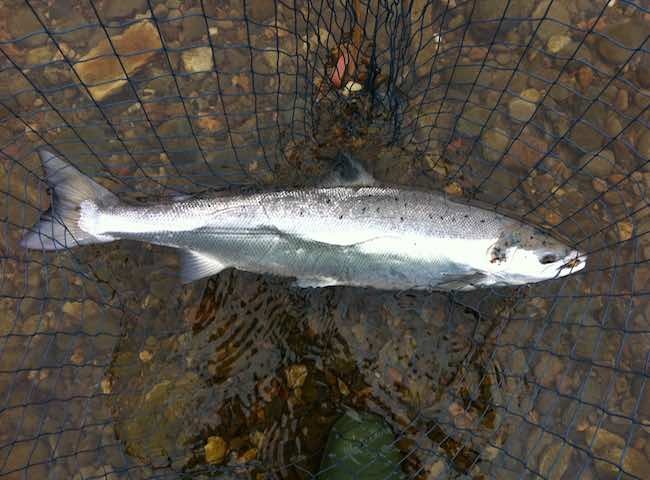 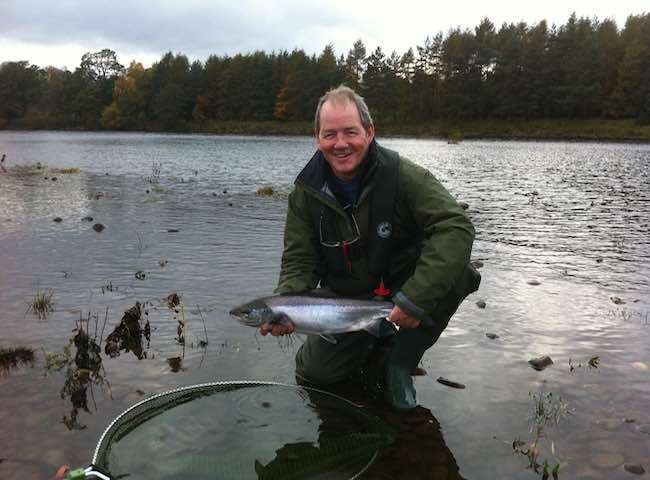 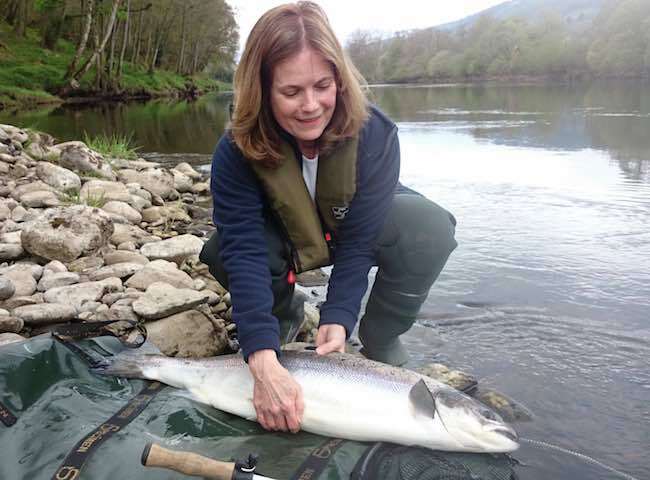 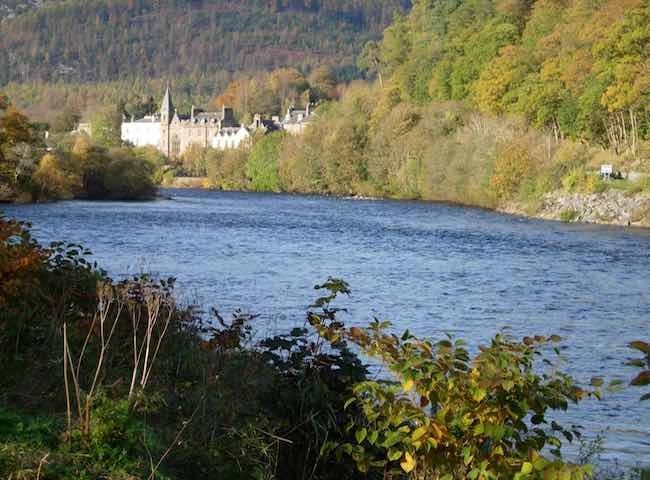 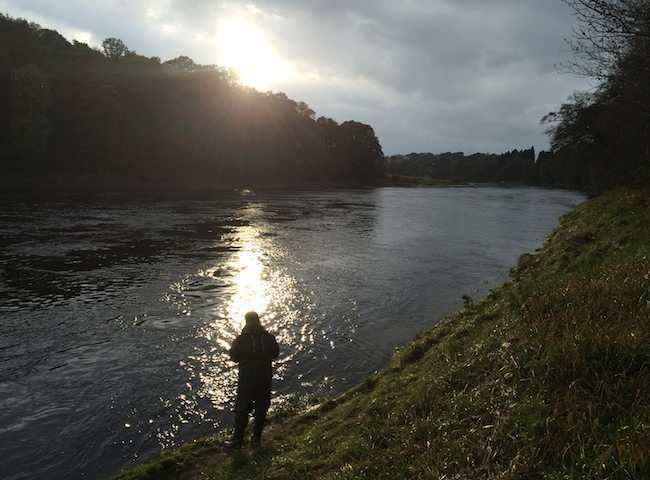 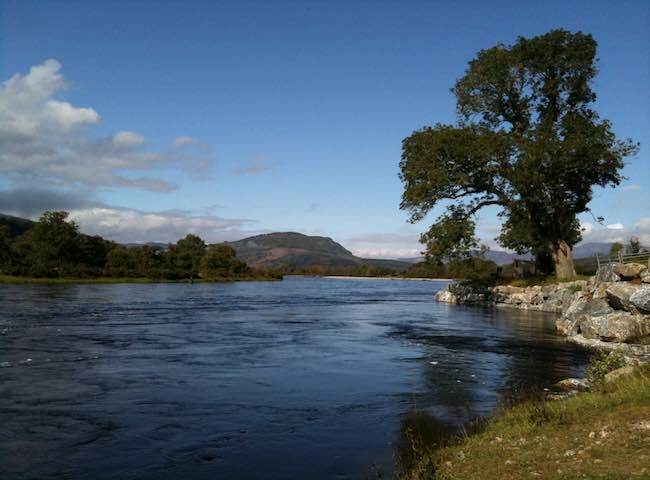 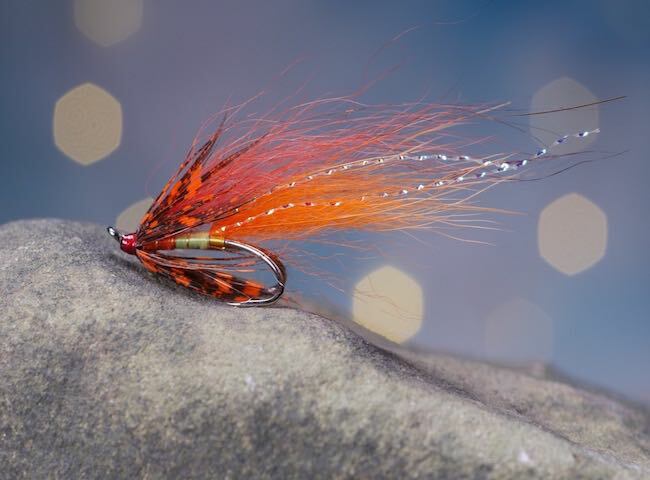 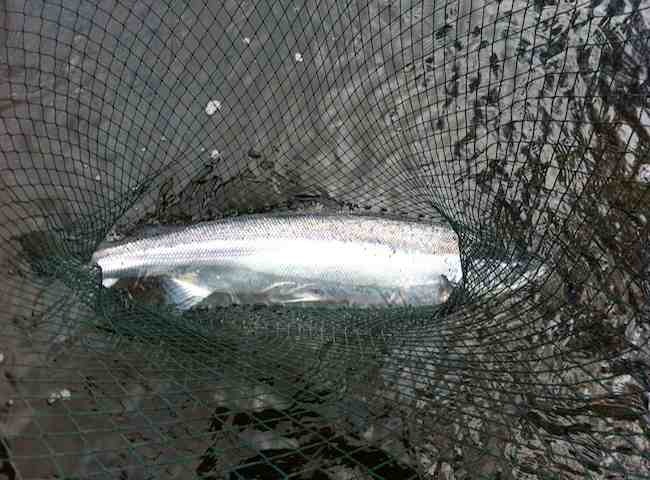 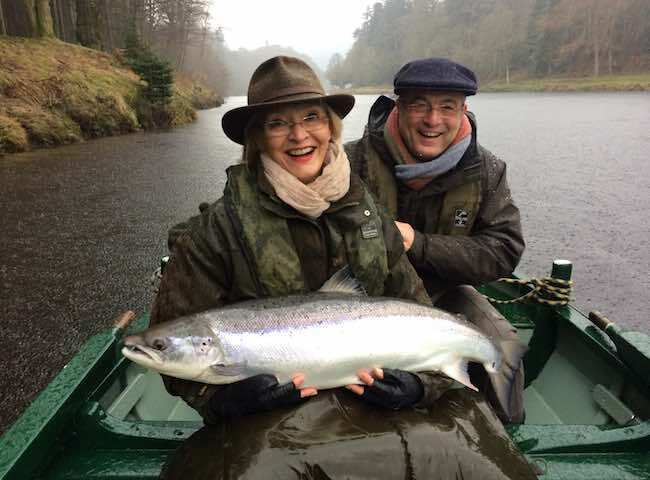 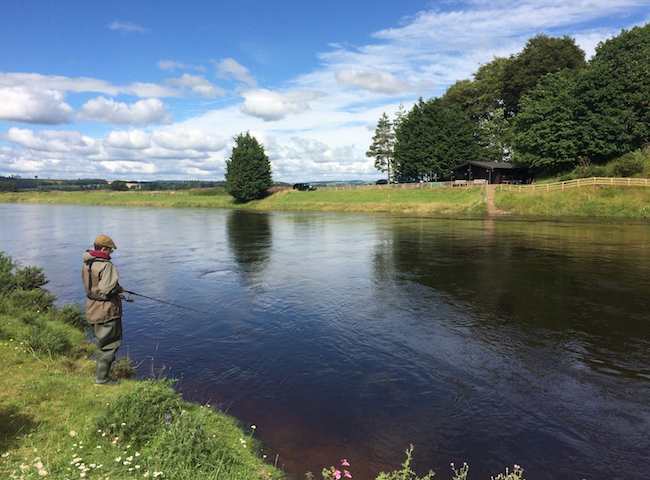 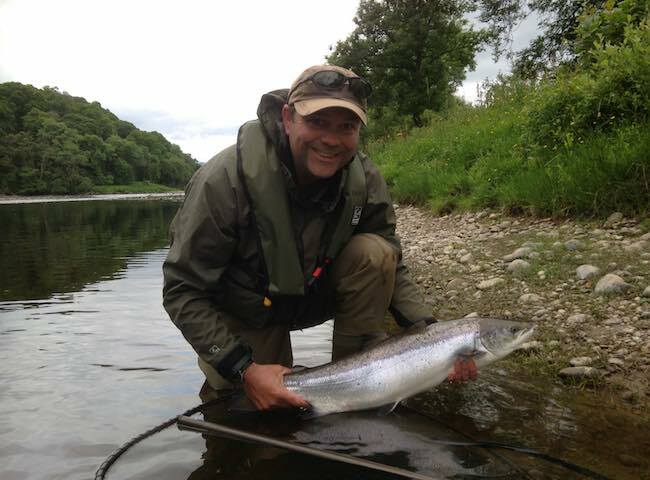 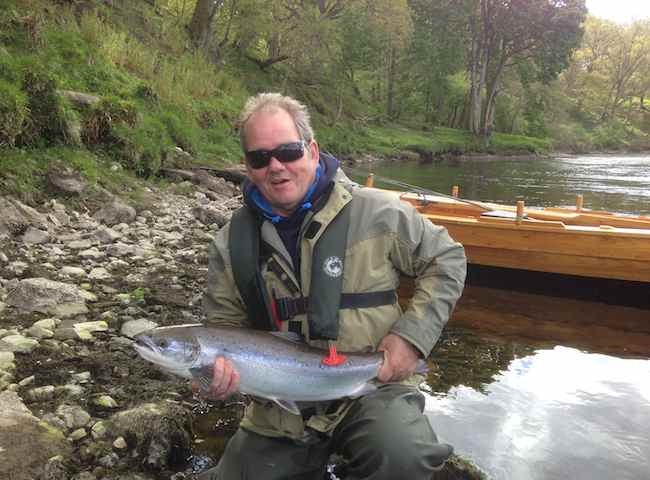 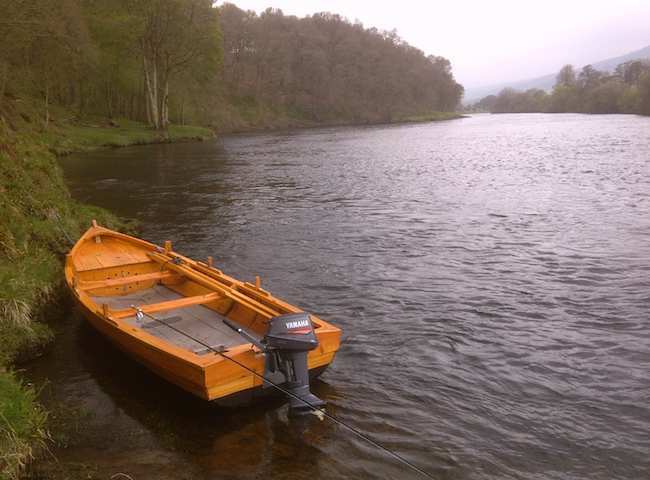 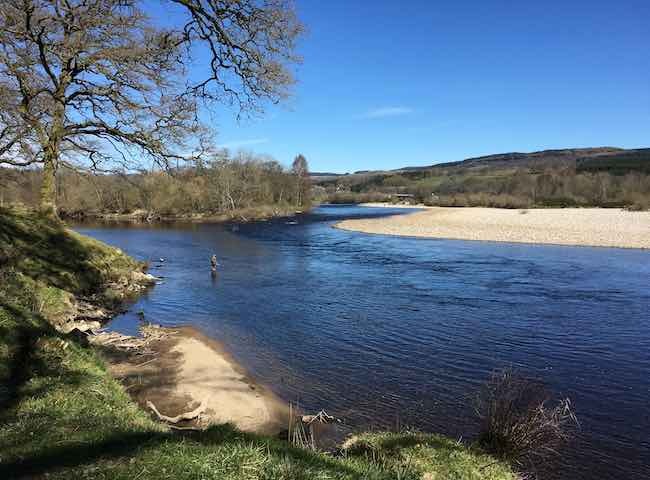 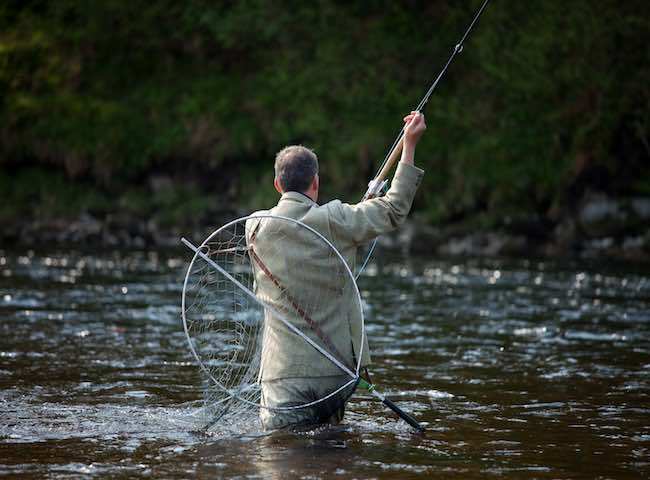 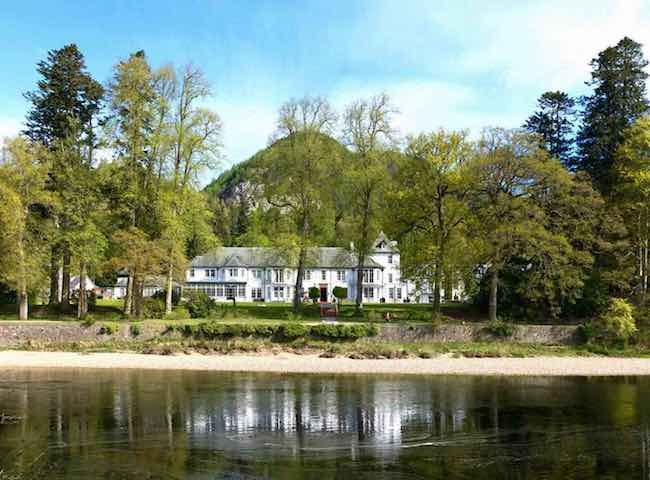 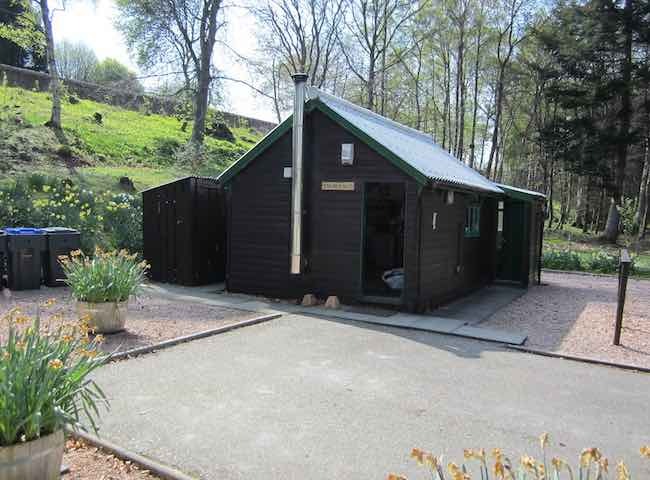 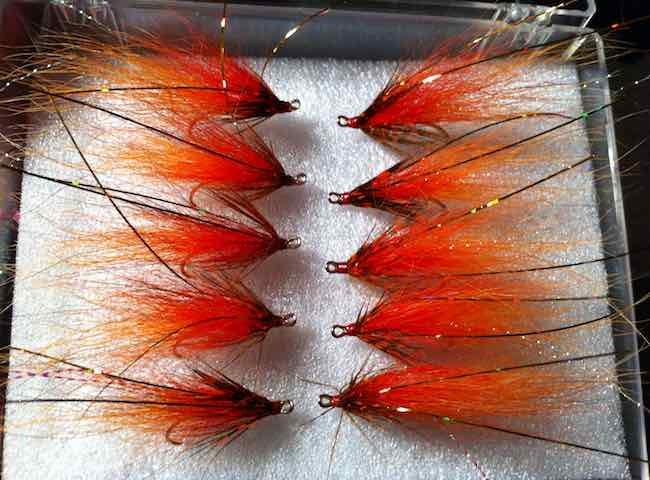 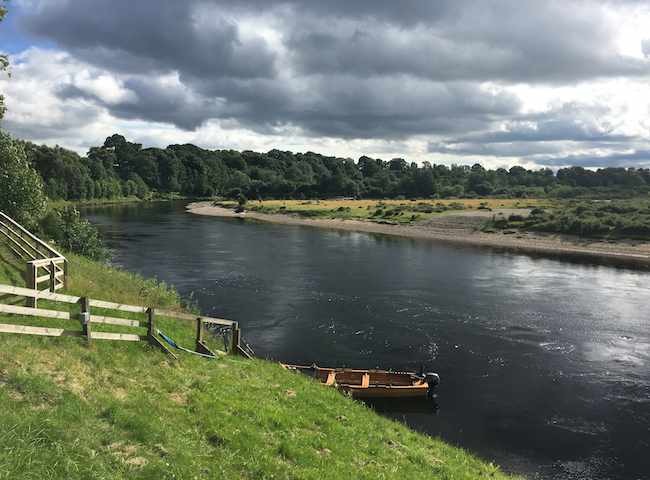 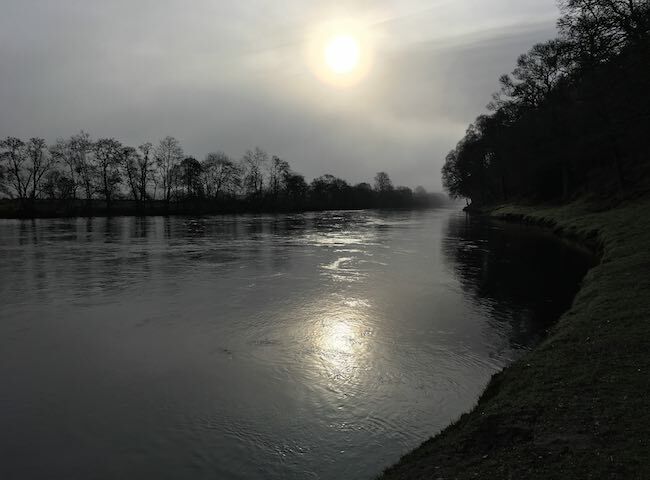 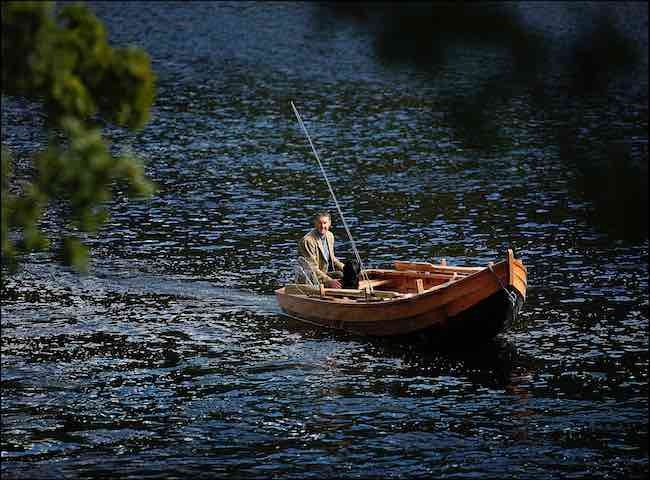 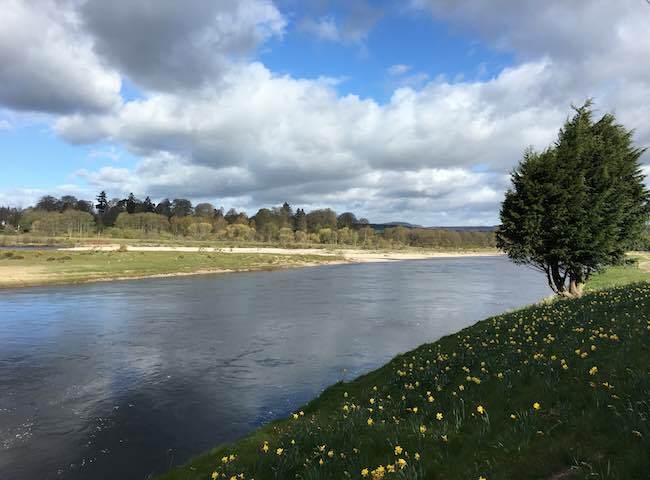 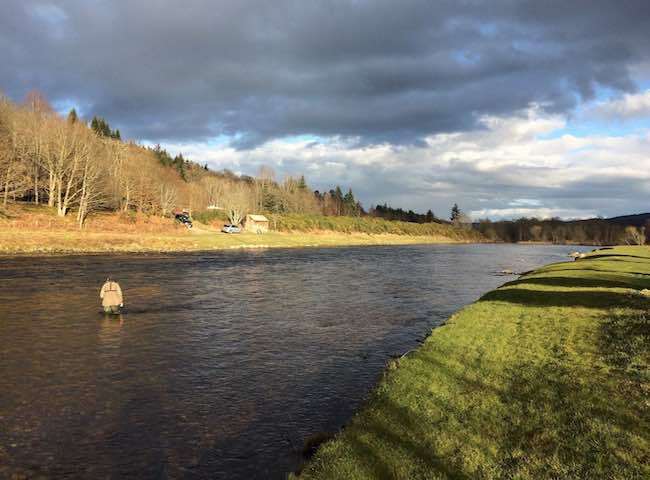 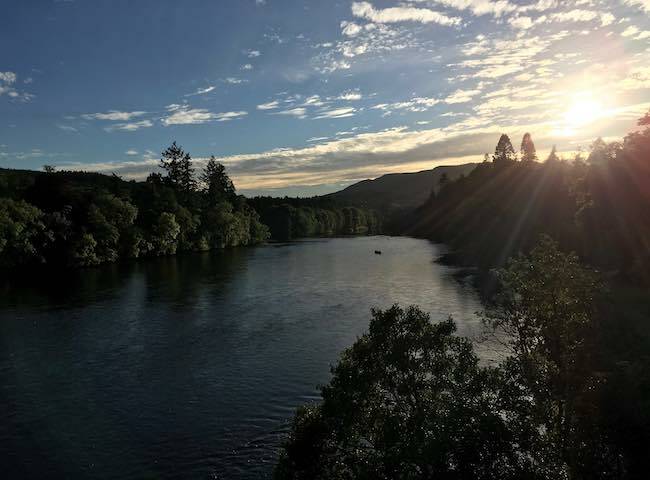 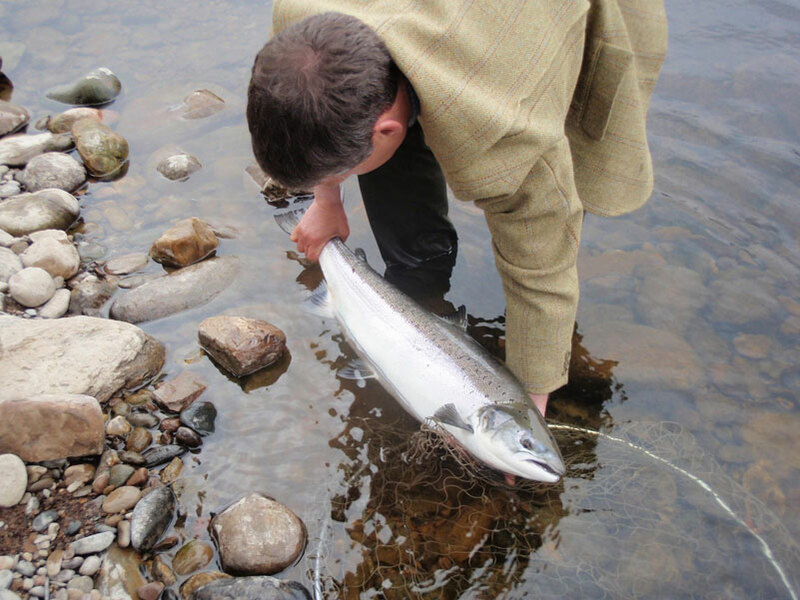 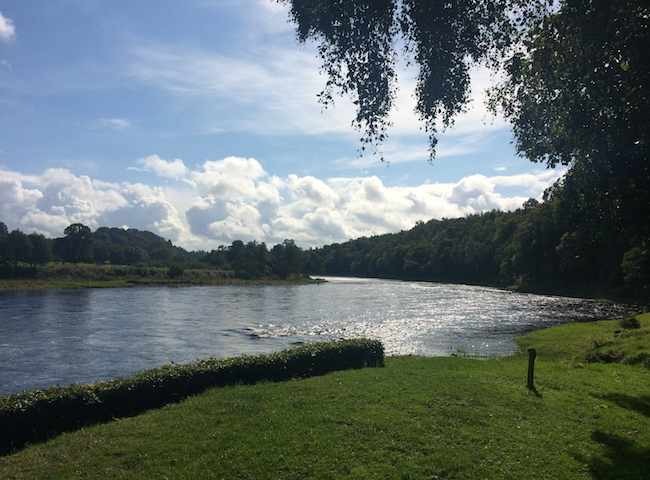 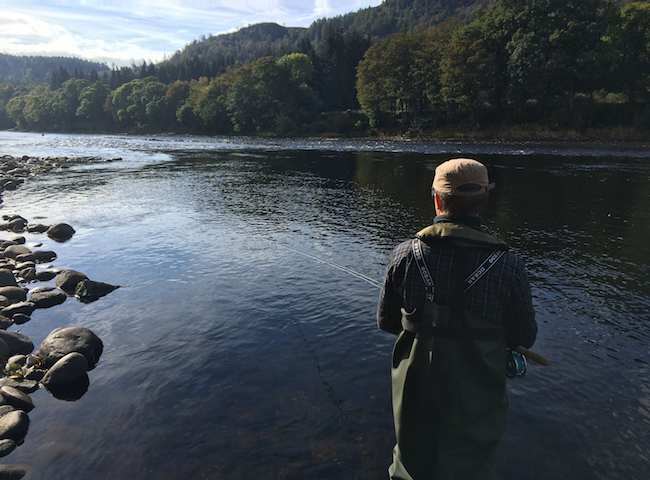 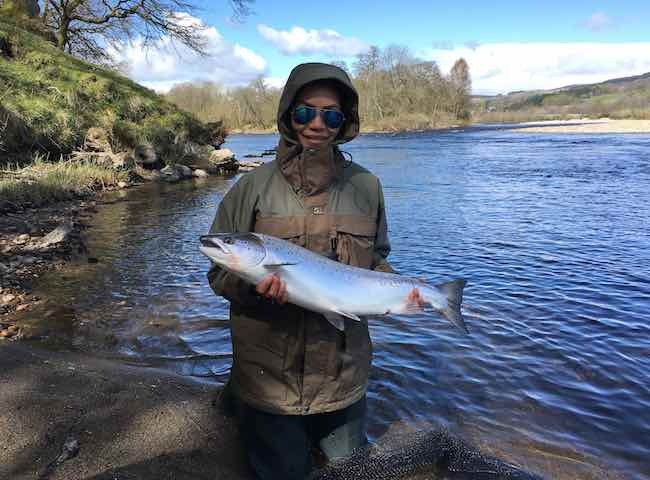 Treat yourself to a River Tay salmon fishing experience in 2019 and feel the magic of the Tay for yourself.